I stayed at the Loews Regency for a recent business trip and was pleasantly surprised to see this in the bathroom! It's powerful and I love how it looks in my white bathroom. Blowdry on gently towel dried hair. 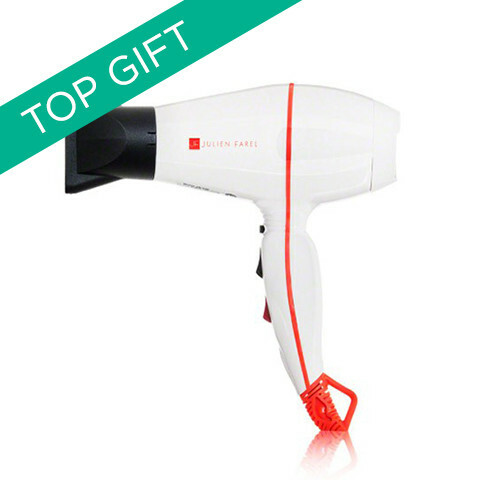 For additional volume, blow dry in opposite direction of how your hair naturally falls. This is the best blowdryer I have ever owned. It looks nice enough to leave out in the bathroom and it’s multiple heat and speed settings are easy to use and make drying quick an easy. It feels like a professional's tool. This hair dryer is Amazing, powerful feels like a professional salon dryer. So easy to use and looks great! 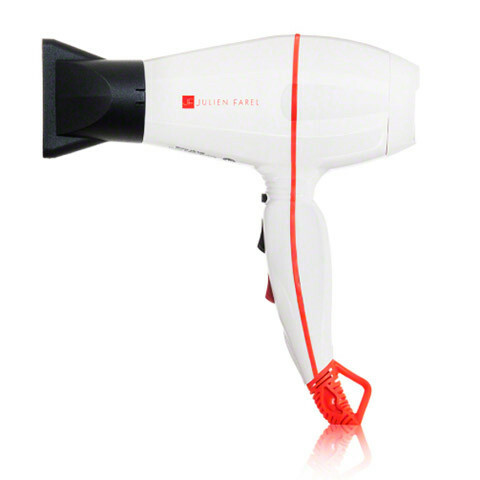 I stayed at the Loews Chicago O'Hare for a recent business trip and fell in love with this in-room hair dryer! 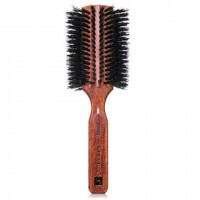 It's very powerful and dries my hair quickly, I was excited to order my own when I returned home. 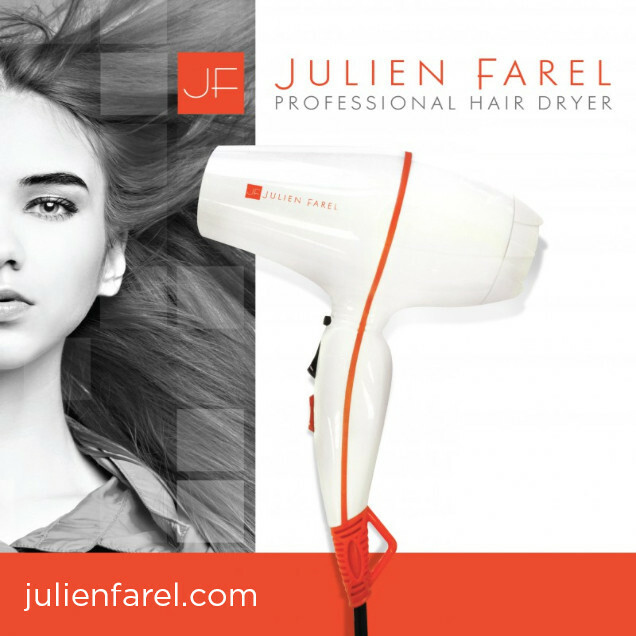 It's the best hair dryer I've owned.